Reclaimed is all we do. Reclaimed Refined + Practical. We are an extremely experienced team who create reclaimed wood furniture made of wood from another time (found in beautiful Ontario pioneer barns). 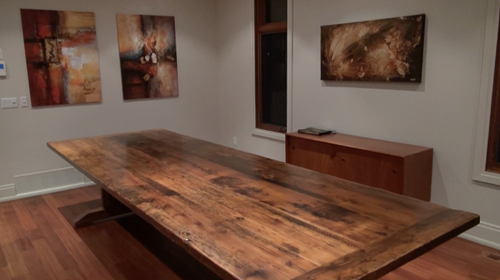 Our sincere love for the stories of the past (a reclaimed board shows) has made us the leading provider of reclaimed wood furniture in Ontario. Start by browsing this website, blog, our testimonials, our facebook page, our instagram, and youtube channel! Our very extensive experience (thousands of units) & quality shows! 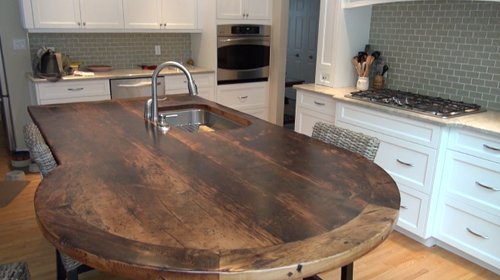 We were the very first to introduce the leap of epoxy + polyurethane finishes on reclaimed wood surfaces. We maintain original character marks which confirm authenticity: nail holes, weathering, bug holes, axe marks, colouring, staining from organics...everything. We then make maintain + refine with our epoxy + polyurethane finishes! Our reclaimed wood furniture is available for personal delivery to most of Ontario.  Copyright © 2017 HD Threshing Floor Furniture. All Rights Reserved.